With almost 10,000 reviews and a four-star average, it's a true best seller. Whether it's muscle aches, arthritis, or monthly cramps, recurring pain is a huge part of a lot of people's lives. And when it comes to muscle and joint pain, a lot of people turn to heat packs and pads to find temporary comfort. 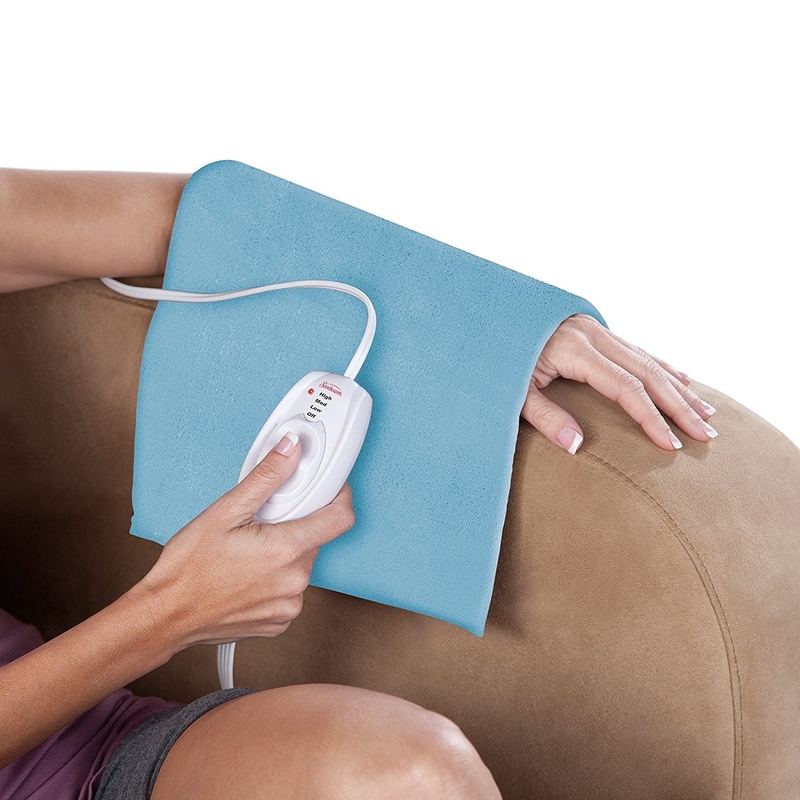 This Sunbeam heating pad is one such source of relief to a whole lot of people, with over 9,800 reviews. 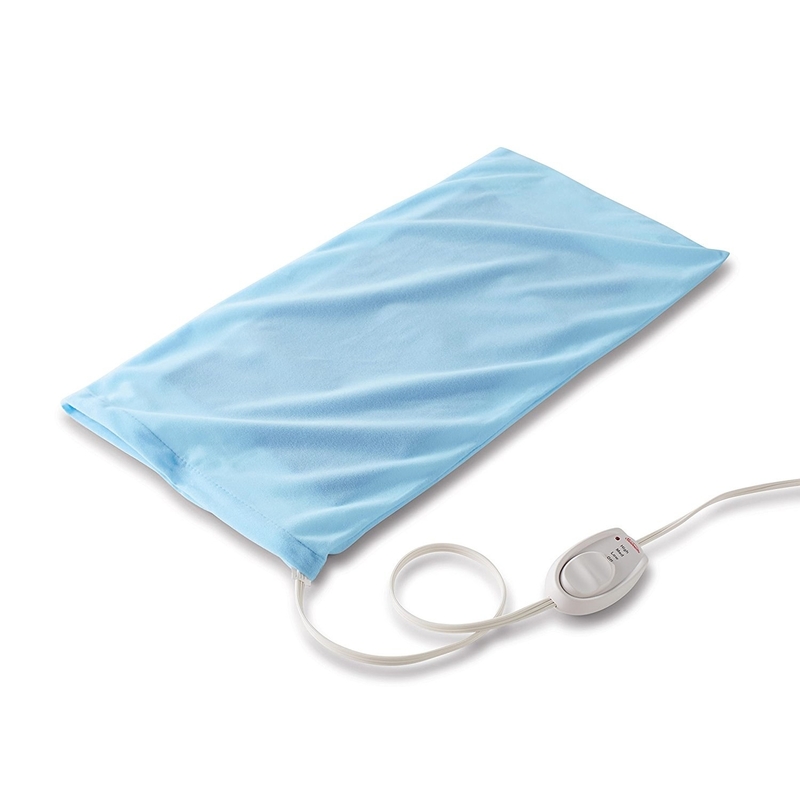 It has a 3.9-star rating on Amazon and is the number one best seller in the heating pad category. The pad is "king size" at 24 inches by 12 inches, making it big enough to cover your back, hip, thigh, or shoulder. It has three heat settings, a machine washable cover, and a nine-foot long power cord so you have more range to get comfortable. The pad also features a sponge insert, which you can dampen if you prefer wet heat over dry heat. 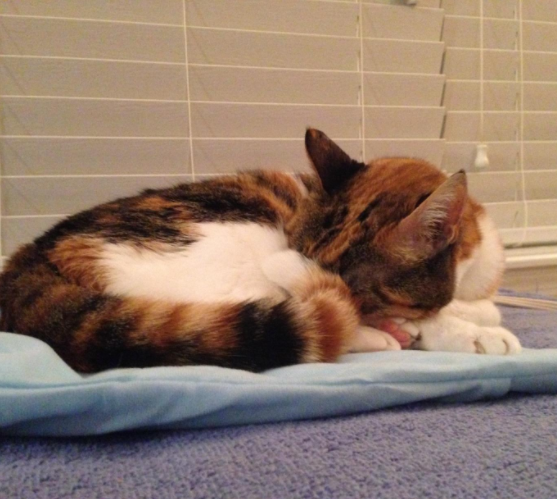 Reviewers — and their pets — seriously love this thing! 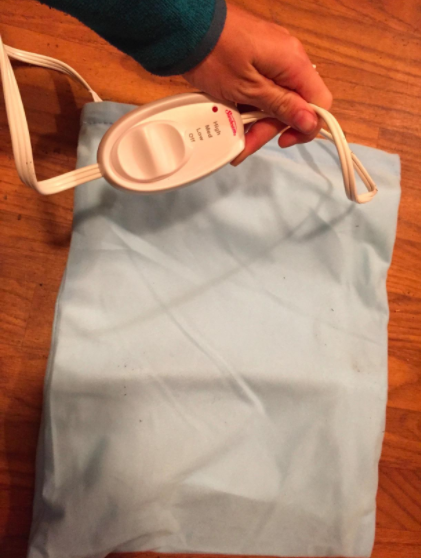 The heating pad also has an A grading on Fakespot, so you know all those reviews are legit. Get it from Amazon for $19.59 or Jet for $19.47. Some responses may have been edited for length/clarity.